The progress changes and improves everything, even the tools of ancient alternative medicine. 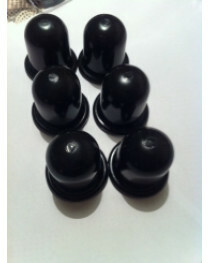 Today the cupping-glass therapy lovers can enjoy using inexpensive and effective silicone massage cups. 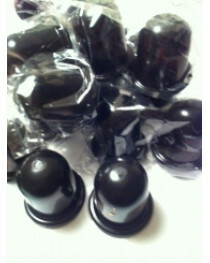 Today the cup vacuum massage is widely used all over the world for cellulite treatment. But it is also very effective in treating hipertonia, bronhitis, decreasing the level of pain, improving blood circulation. This type of treatment is known in oriental countries for thousand of years and still proves its effectiveness. It helps to improve metabolism and is a useful tool in fighting respiratory infections. Many people believe it to help the body to get rid of the toxins. Even if you don't have any problems with health, light vacuum massage is a good way to prevent them. 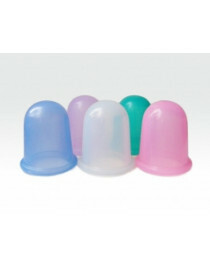 With silicone cups you can easily do it by yourself. 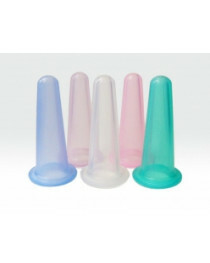 Silicone cups can be made in all sizes, colors and shapes. Such cups have many advantages: you don't need to heat them — just squeeze it and put on a skin, — much safer and easier to control. colorful models to make the process funner. Thought this massage method is quite safe, avoid performing it during the pregnancy, having blood or skin diseases, varicose veins or a fever. Also, the cups can't be used on the heart area, spine, neck front part and gland area. 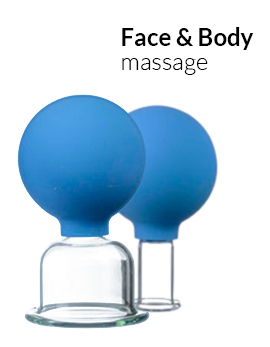 This type of cups you can easily use by yourself even in a bath — nice addition to hydro massage shower to make your evening relaxation even more pleasant. Silicon cups don't cause bruising like their glass analogues or traditional bamboo cups. For better effect, lubricate the skin with massage oil — it will make moving the cup easier, and you will enjoy the smell of natural oil. After the procedure, take at least 30 minutes in quite warm room and just relax. So just choose the set of cups you like and make an order — we will ship it to you for free within 12-14 days. Kalinka Store — everything for your health and wellness.